At esbs we take our social responsibility very seriously and as a truly mutual organisation, we endeavour to play a key role within our local communities. 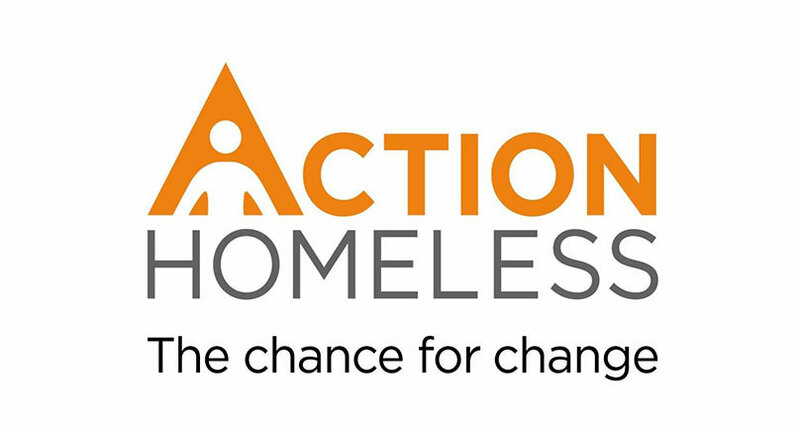 One of our founding principles was to support our members in their journey to home ownership and as homelessness increases nationally, we made the decision to partner with Leicester-based charity, Action Homeless. First and foremost, Action Homeless offers accommodation to people and families in housing crisis. 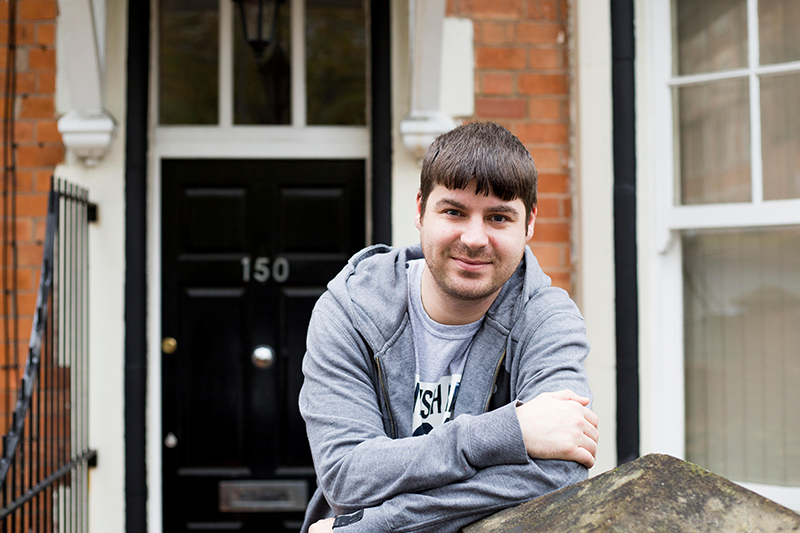 They provide 200 units of accommodation across Leicester and Hinckley with various levels of support. They also have a specialist women’s refuge, a project for discharged mental health patients, run an empty homes project and a city centre food and clothing bank. In 2017 Action Homeless accommodated over 400 people and supported a further 2500 people with emergency food, advice and guidance. Through our commitment, which involves the fundraising activities of our staff as well as our members we hope to make at least a small to the housing crisis that is affecting vulnerable people on our very own doorstep.